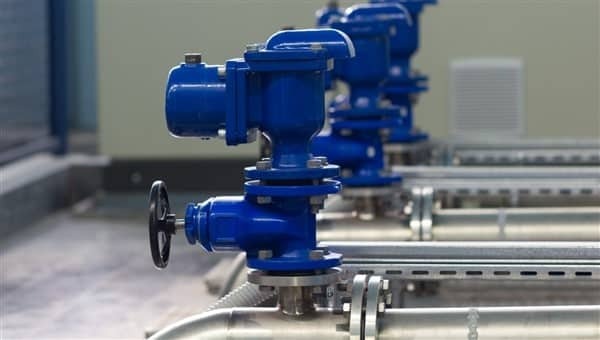 Pipe thread sizing refers to the physical dimensions of the fittings but do not necessarily indicate the size of the pipe. 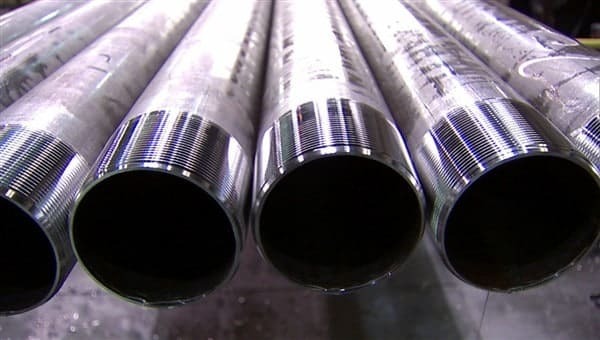 In the installation industry, the measurement of the thread size is referred to as the “nominal size” of the pipe thread, which indicates the inner diameter of the pipe. If you had to take a look inside the walls of your home, you might be surprised to see that there are different types of pipes. Many residents may wonder why all the pipes in their homes are not the same. For the average person, this logic does make sense. 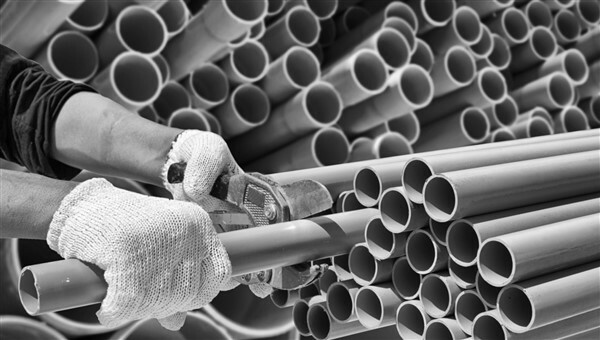 However, the truth is that the pipes are made of different materials for different plumbing purposes. A difference that your plumbing professional could tell you everything about. Is there a strange noise coming from your pipes (pinging, hitting, hammering, knocking, shaking, vibrating)? There’s a good chance it’s what plumbers call a water hammer and it’s usually not expensive to fix. The water comes from the water main (which usually travels under the road) that is connected to your water system. From the entrance to the home, the water travels through the pipes to all of the house fixtures.